Berlin Motors will make shipping your electric car easy. 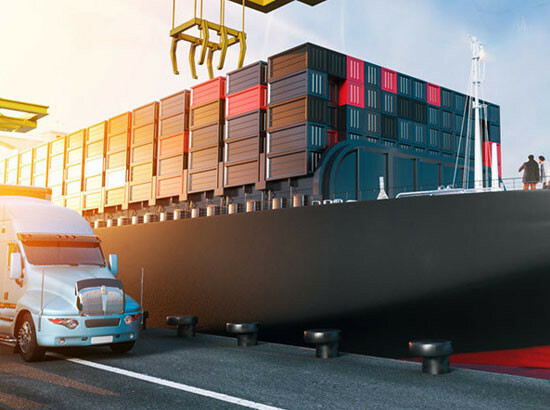 Our many years of experience shipping all types of vehicles internationally allow us to provide top-tier electric car shipping and logistics services. 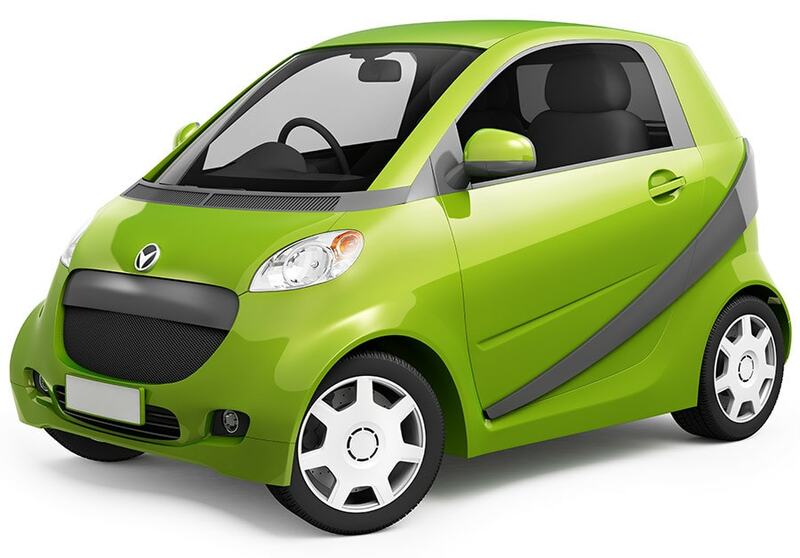 Request a free quote for shipping your electric or hybrid vehicle today! 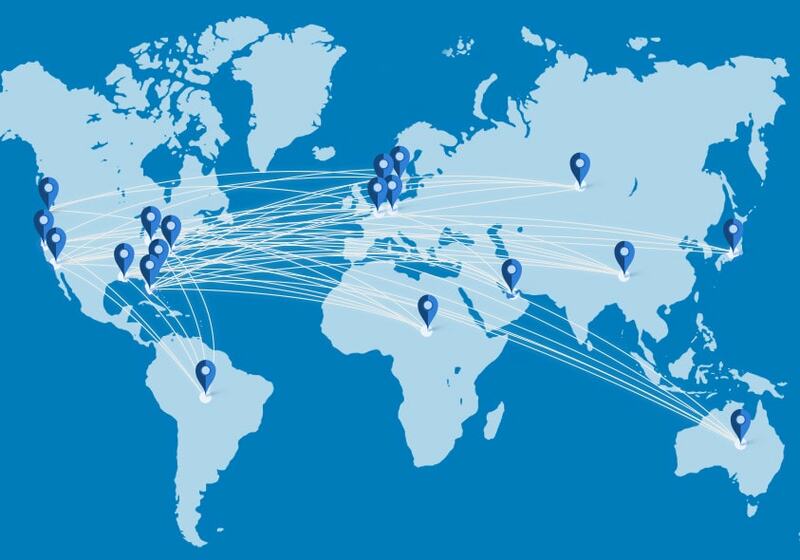 ELECTRIC CAR SHIPPING & TRANSPORT - We can ship your electric vehicle to any worldwide destination. Berlin Motors with our authorized partners, loads electric vehicles the same way we load all vehicles we transport. We use a modern loading system with metal lifts in the container where the cars only get strapped by the wheels. 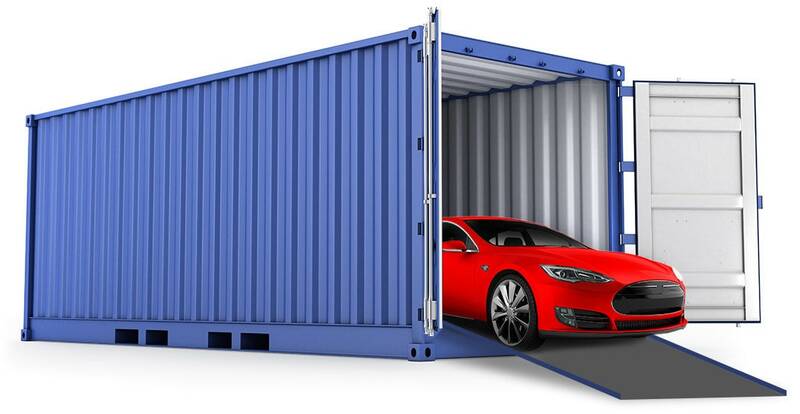 This gives vehicles more space in the container and minimizes the risk of damage. Multiple vehicles are loaded into a single container, ensuring fast delivery times. We utilize this modern car loading rack system for electric vehicle shipping from the USA to Europe, Dubai, and China. We also utilize this system for car shipments from Dubai to Germany & Holland. Berlin Motors assists project customers to select the best shipping solution. With offices in Germany and the USA, Berlin Motors can assist with complete transportation and import of your electric vehicle to anywhere in the world. As a licensed and insured car dealer and transportation broker in the US all vehicles, both hybrid/electric and traditional gasoline engines are transported via our selected shipping partners that meet our high standards. If you’re shipping an electric vehicle, hybrid or traditional gasoline engine car, Berlin Motors offers complete vehicle shipping solutions. We specialize on car imports to Europe, Middle East, China, and Australia, offering full-service global car buying, international shipping & exporting services to many worldwide destinations. Don’t be fooled by other companies that up-charge for electric vehicle shipping – despite running on rechargeable batteries instead of traditional combustion, all vehicles are transported using the same modern equipment, and with the same level of care and experience. We offer our clients the most competitive car shipping rates thanks to volume discounts via our transportation partners. We can provide storage at various warehouses in Miami, Los Angeles & Oakland, and internationally in Bremen and Dubai. Berlin Motors guarantees a smooth transaction where you stay updated from the moment we receive your order until the car arrives at its final international destination with no hassle. Ready to ship your electric vehicle? Request a free online quote for electric car shipping services, most quotes are processed within 1 business day, and will include transport import duties, when applicable. Quotes for electric car shipping, Ebay, dealer or private seller car buying, escrow services, car transport & shipping services are just a click away, with a guaranteed response within 24 hours. Fill out the form on the right to begin shipping an electric vehicle or to learn more about our Vehicle Shipping and Transportation Services. We can arrange for an independent inspection of the car or provide you with our on-site auto check service. After vehicle verification, we’ll start negotiations on your behalf using our status as a licensed dealer and exporter. As a wholesaler we negotiate prices every day, the savings using our service will easily cover our flat rate freight cost. We can arrange for pick-up of your car to the nearest port and ship your vehicle to any country in the world. As a dealer and car exporter we’ll protect you from scams, with an identity check on the seller and car title verification. Get access to cars on auctions in North America. We’re licensed to get you any car at auction for export. We’ll verify the car history with a condition report, providing as much information on the vehicle and seller as possible.